This book is sold as an ebook only in pdf format. Trad on Cello is a collection of twenty Irish traditional session tunes with a guide on how to play them. 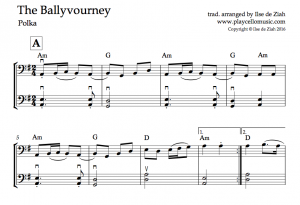 Loosely graded from easy to difficult, the tunes are arranged in groups or ‘sets’ of two or three, designed to be linked as is the custom in traditional Irish sessions. They can also be played as stand-alone pieces. Includes second cello accompaniment, chords, a guide to ornamentation and in depth instruction on how to play in all styles. Includes polkas, slides, jigs, reels, hornpipes and slip jigs. 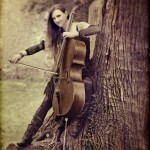 The tunes are presented in cello friendly keys specially chosen to fit the range of the first position on the cello. This enables all the tunes to be played in first position as a fiddle player would. Regardless of your level or standard, playing the traditional tunes in one position enables you to learn them quickly, develop ways to embellish them, and keep your arms and hands relaxed. 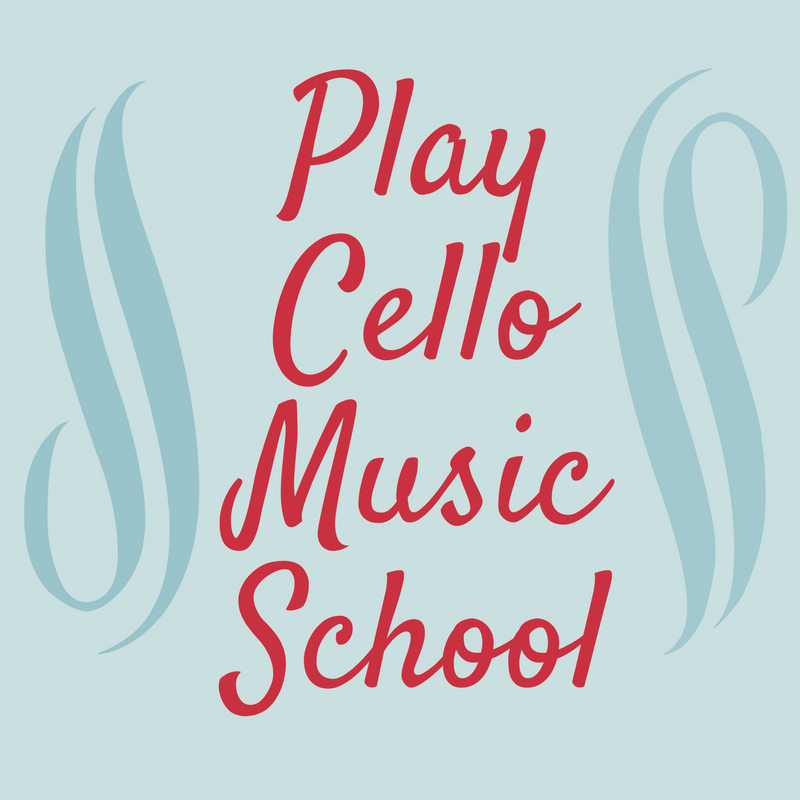 A great way to get started or to expand your repertoire of traditional Irish music on cello! Really useful book to work autodidactic. Well written -thanks Ilse!